A jigsaw is used for decorative wood cutting. 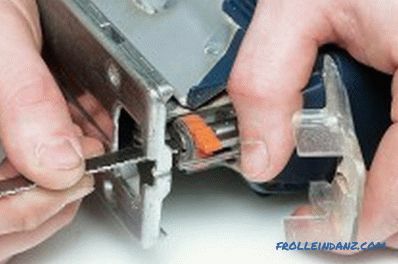 This is a small and convenient power tool that allows you to quickly and efficiently cut, make holes of various shapes and sizes, cut materials of various types, not only wood, but also plastic, drywall, plywood or chipboard. You can choose a jigsaw today from a wide variety of materials, different models are offered. 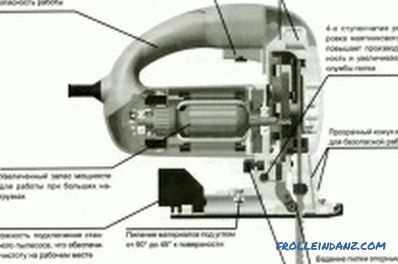 There is a professional and household tool that differs in power, the presence of additional functions . When making a choice, to use equipment for work at home or for professional work, it is necessary to base on the basic parameters that will enable the acquisition of equipment that is really necessary and easy to use. The choice of the jigsaw depends on how often and how professionally you will use it. Additional functions usually have professional tools, for everyday use their number is limited. 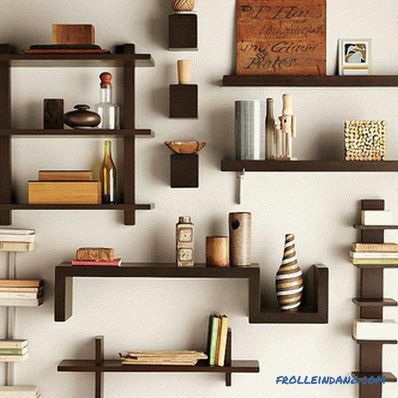 They are not always needed for cutting at home, for example, plywood sheet. Some functions should be provided, it distinguishes a quality tool from a cheap one. Stroke adjustment is the ability to set the blade speed, which has a certain effect on the quality of the cut. All materials used are different in structure and hardness, which means that the force used for cutting them must be different. The frequency is selected by pressing the start button. Today, almost all models are equipped with such a function. 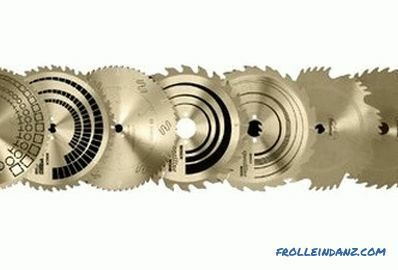 The multi-stage pendulum mechanism allows for horizontal movement of the saws; a high-quality cut can be made upwards. This feature affects the performance, cleanliness of the cut. Modern models are usually already equipped with such a function, but it is not included in the number of mandatory, it is usually not needed for household use. As a rule, this function is used for cutting metals and hard wood. Illumination of the working surface. This function is optional, but extremely useful, especially if the work is planned in the country, on the street, in poor light conditions. Due to the backlight, the working surface is clearly visible, the work is performed faster and with better quality. Existence of system of removal of shaving. With this system, dust and chips from the cutting line are removed. This function is additional, but also useful, it allows you to quickly clean the surface of waste, improve the quality of the cut. 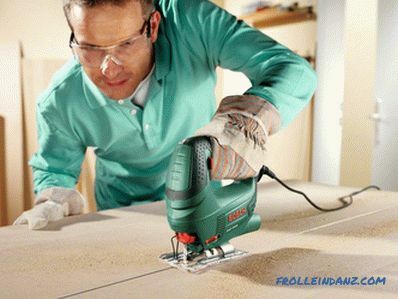 Professional tools are equipped with such fans, but for household equipment they will not be superfluous. The file rotation function allows curved cuts. Some models have the ability to rotate 360 ​​°, and this makes it possible to cut circles of different radius. In order for the cut to be of higher quality, there must be a degree lock. It allows you to set the file to the position from 0 ° to 45 °. Professional or household for home? You can not choose a tool for the house on the basis of what is good and what is bad. It is necessary to focus on certain properties and functionality. A small tool is designed for simple work, but the quality of the cut will be excellent, it will be convenient to work with the equipment. It is important to immediately determine which tool is needed - professional or household. The difference between them lies not only in the engine, but in other functions, the presence of additional options. For example, less powerful engines are used for domestic use, since the intensity of use is low, work is carried out with only one or two types of materials. Additional functions are few, the work resource is also minimal. But such a tool is compact, it is convenient to work with it, and its price is several times lower than that of a professional one. 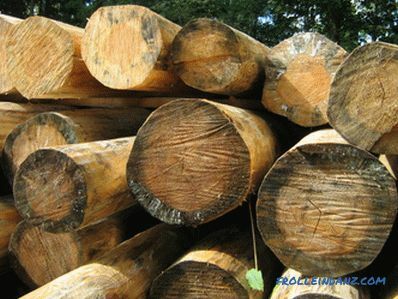 Household equipment can cut not only wood, but also steel, but the thickness of the materials is limited. You can cut metal with a thickness of 2-4 mm with a powerful jigsaw. For a tree, the maximum parameter is up to 70 mm, and for metal - up to 2-4 mm. 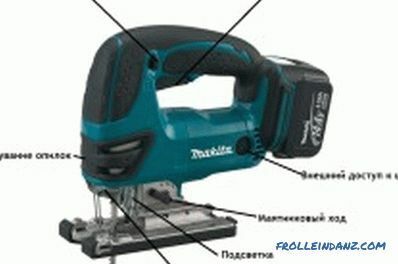 The professional jigsaw has a lot of power, it is designed for smooth operation for a long time. 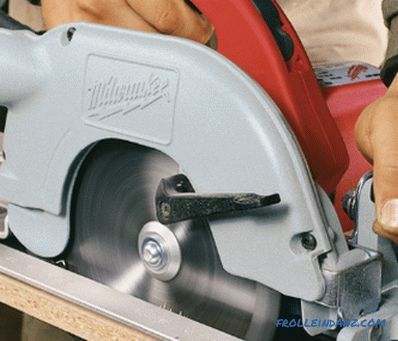 It is possible to cut a jigsaw with a wooden plate with a thickness of 135 mm, aluminum sheets with a thickness of 20 mm and steel plates up to 10 mm. The device has many additional features that greatly facilitate the work. It is better to buy a jigsaw with a universal mount for the file. The working conditions of the equipment depend on the power of the tool. The higher the power, the greater the thickness of the material that can be processed. Also, attention should be paid to what the equipment is bought for. For example, for normal homework it is best to take universal equipment with a power of 400-700 watts. Such a jigsaw can easily handle many types of homework. 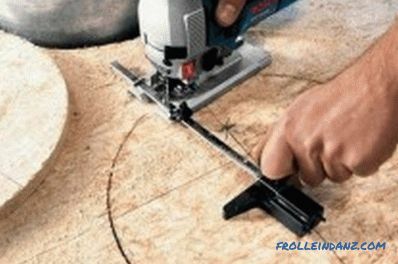 If you want to cut a sheet of plywood, it is better to take equipment with a capacity of 300 watts. This is quite enough for a plywood sheet. Fixing the file. Mechanisms are set completely different, so this parameter requires special attention. It takes into account which files can be used, as their shape is different. For example, linens with shanks may not be used for every equipment. If you do not take into account this point, then you can face a situation where the spare ones are not suitable for the existing mechanism of fasteners. It is best to take tools with universal fastening mechanisms, they are presented in a rather large assortment. 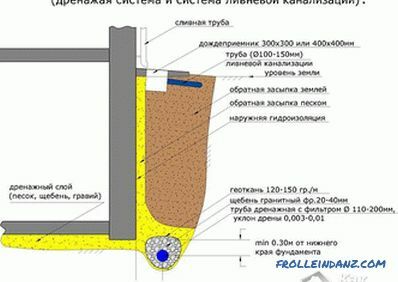 It is worth paying attention to whether there is a system for the selection of sawdust during operation. 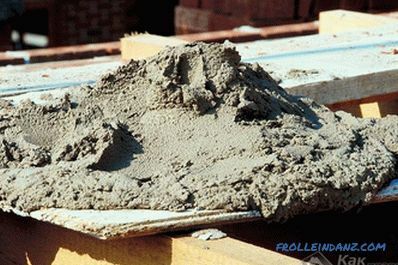 During the processing of any material a large mass of sawdust is formed, which accumulate on the working surface. This greatly hinders the work, adversely affects the quality of the cut. Systems for chip removal can be different, most often it is just a fan that blows it off the surface. In any case, the function should be available, it will be extremely inconvenient to work without it, especially if intensive use is planned. It is convenient to hold the lightweight jigsaw with one hand, and the cutting lines are even. Is it possible to adjust the stroke frequency. 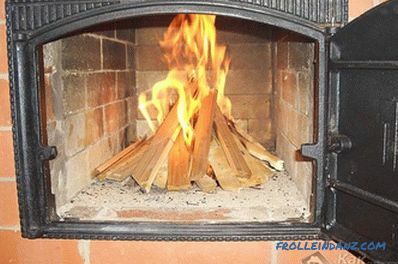 All materials with which it is possible to work with a fret saw have a different level of hardness. That is why the processing speed should be selected individually. Adjusting the frequency allows you to choose the mode that is most suitable for cutting a certain material, the quality and usability will be at the highest level. Even if you plan to work only with plywood, it is recommended to provide for the presence of such a switch. This allows you to avoid too fast wear of the file, reduce the load on the engine. Is it possible to work equipment offline? Sometimes it happens that you have to work not only in the house where there is a power source, but also on the street, in the courtyard of the villa. Carrying may simply not be enough, and bring the materials into the house is not always possible. What to do in this situation? Required to buy equipment that has a battery. Today, manufacturers offer convenient models that already come with a charger and 2 spare batteries. This makes the use of more mobile, jigsaw can safely take out of the house to start work in a place where there is no power source. Often professional models have this opportunity. While working, quality is affected by the convenience of work. It depends on how comfortable the jigsaw is, and the performance depends. If the equipment is too heavy, to drive it with one hand will already be extremely inconvenient, the cutting line may not be very good quality. Therefore, if you choose a more convenient jigsaw that fits perfectly in your hand, it would be more comfortable to work. From the design of the handle depends on the ease of use of the tool. When choosing a jigsaw in the store, you should literally try on the equipment to your hand, see how comfortable it will work. Buying a jigsaw is not as simple as it may seem, but there is nothing wrong with that. 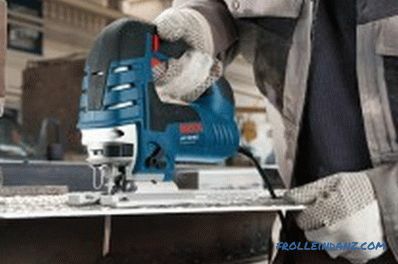 The choice of equipment should be carried out on the basis of some parameters, with the help of which there is an opportunity to buy a tool that is really suitable for specific tasks. Attention should be paid to power, ease of use, the ability to control the speed and other parameters that are important to ensure the quality of work.